Porcelain fused to zirconia (PFZ) crowns and bridges can serve as a CAD/CAM alternative to the traditional porcelain fused to metal (PFM) restorations. At Thompson Suburban, we offer PFZ crowns and bridges as one of the options for fixed prosthetics. 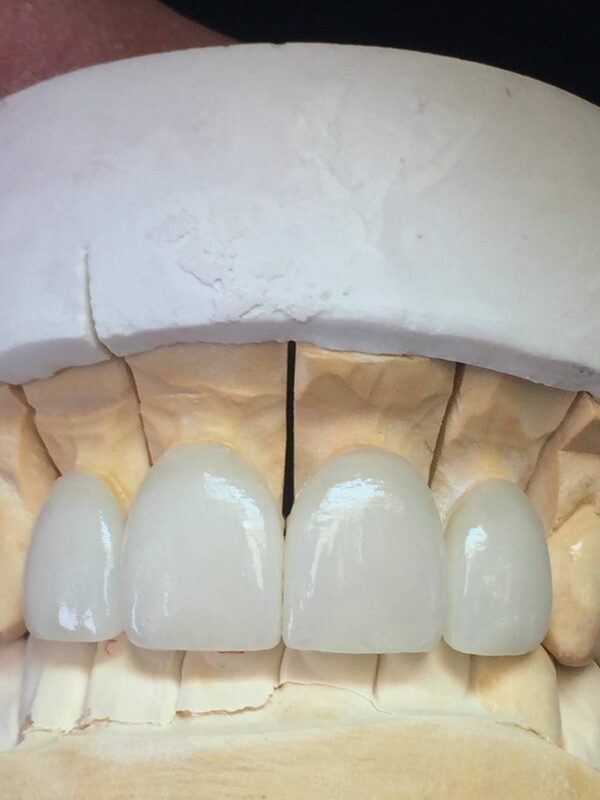 When porcelain is layered over zironica substructure, you get an incredibly strong (1200 Mpa and higher) prosthetic with lifelike translucency. These durable and attractive bridges and crowns are suitable for both anterior and posterior restorations. Contact us if you want to learn more about PFZ or check whether it’s the right material for your patient.